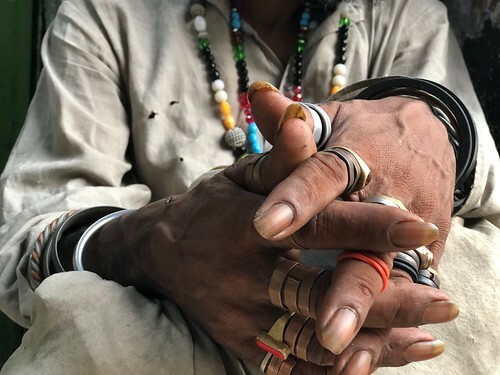 Sitting alone on this South Delhi pavement, Muhammed Zaman’s fingers are adorned with all sorts of stones, including cool-looking plastic rings that are shaped into human skulls. 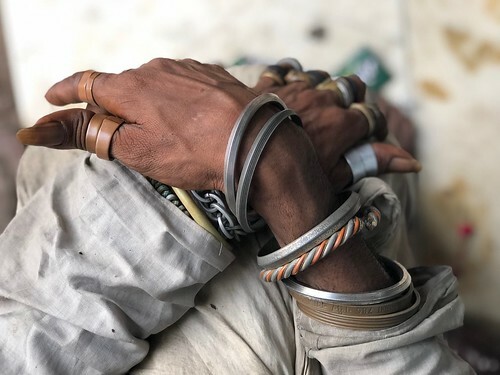 His arms are heavy with metal bracelets. His nails are long and look manicured. 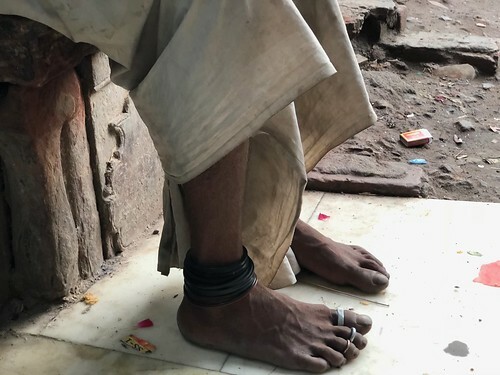 Similar stuff can be spotted on his toe rings too, but only on one of the legs. The other is elegantly bare. 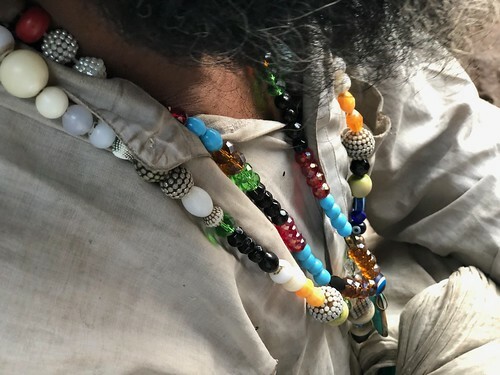 Colourful necklaces dive down deep into the folds of his white kurta. 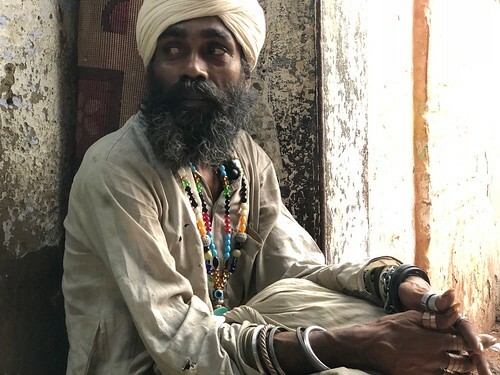 And then there’s something even more stylish about this turbaned man that cannot be attained simply by wearing head-turning accessories. His face radiates a glow. It seems he has already achieved nirvana and freed himself of all the worldly troubles. 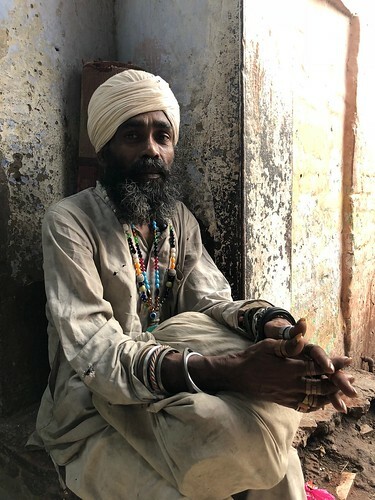 Mr Zaman describes himself as a traveller who goes around Sufi shrines across India. “I don’t stick to one place, I keep wandering,” he says. 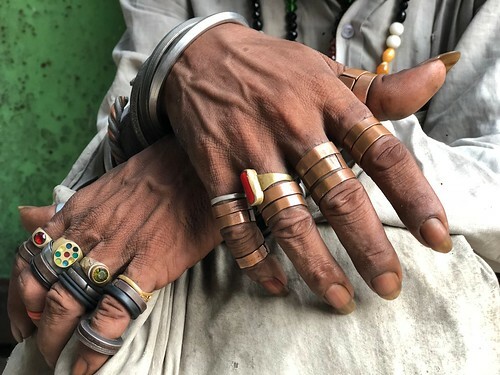 In fact, the fakir arrived in the Capital just some days ago after passing through Mumbai where he briefly stayed in the Sufi shrines of Haji Ali and Makhdoom Ali Mahimi. Mr Zaman mostly travels in train and buses but sometimes he walks long distances along the highways. But that’s so far in the east, near the border with Myanmar. The punk fakir doesn’t respond. 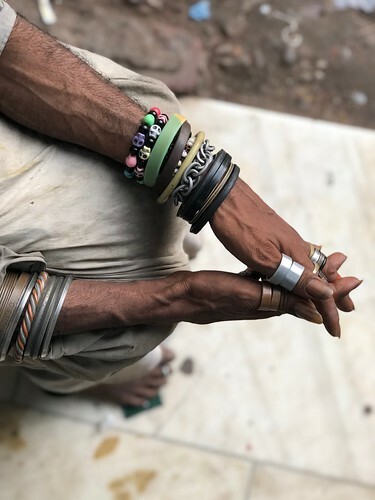 He clasps his palms and closes his eyes as if in deep meditation.